Oh my goodness! Nothing but squishy and sweet here! Mr. Hayes was born into one of the best families ever, he so lucky! If I could, I just might move in with this family. This little guy has two big sisters that love him so. 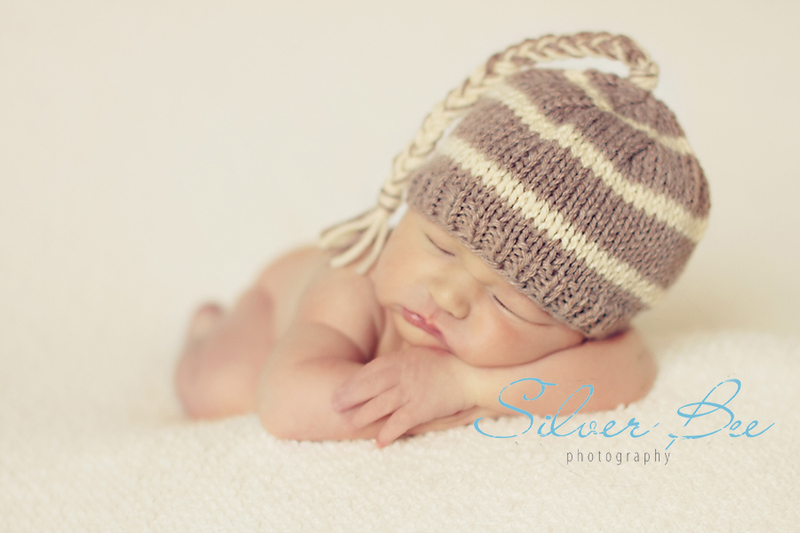 He looks a lot like his sister did at her newborn photo session. It is amazing that all three of these kids are really good! I mean really good. What’s even more amazing is that they are this good and all three under the age of four. Can you imagine? I was shocked when his mama told me she was pregnant. However, if you knew her, she could have 10 babies one after another and love and cherish every moment with each and every one. 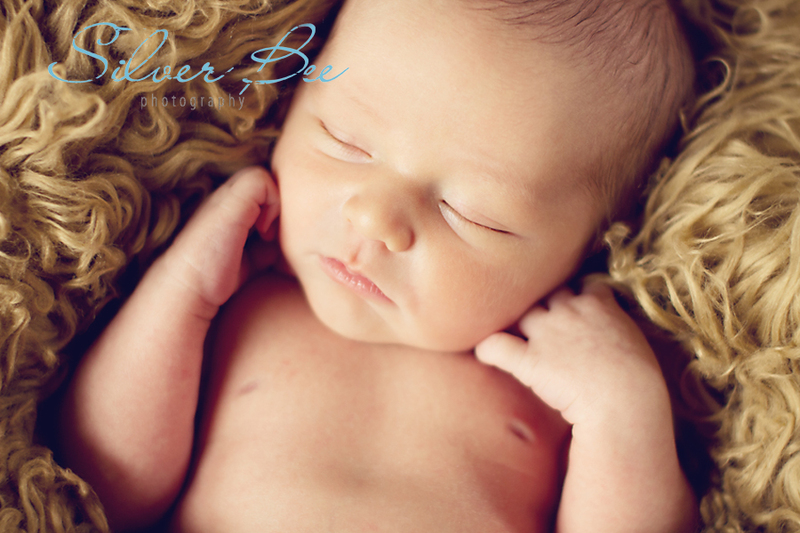 I was really looking forward to meeting this little one after his mama’s maternity photo shoot. I so enjoy this family and always look forward to seeing them. Thanks so much Jen and Kevin, and keep ’em comin’ – these babies are super cute! I mean really, how does one get to be this cute? I had guessed that baby number three was going to be a boy. 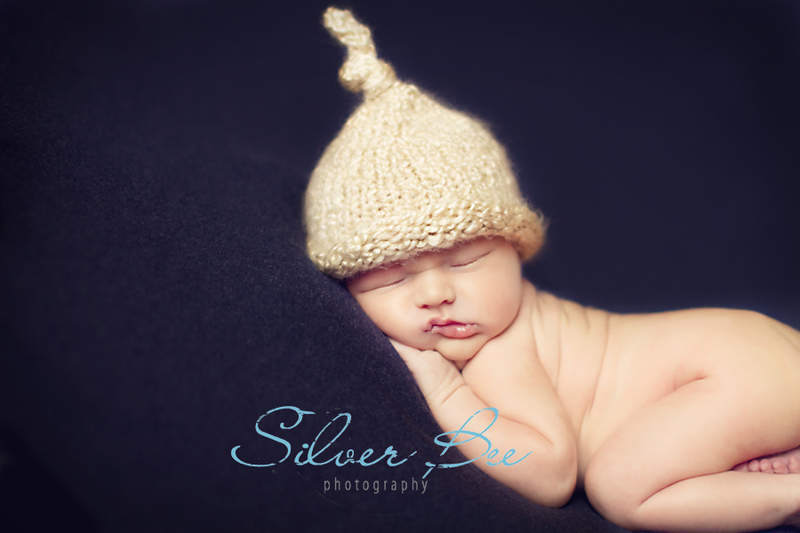 And what a gorgeous newborn baby boy he is! I could keep him, he is just such a sweet little thing. I don’t think his sisters would be able to be away from him for too long. Of course they might be thinking “when is this baby going away?” You always have to wonder what they think each time a new baby arrives. Love them and hold onto them. What a cute boy you are Mr. Hayes. I look forward to seeing you throughout the years and I have no doubt you and your sisters will be the three little amigos! See you soon little man. If you are expecting a little bundle it is a great time to get in touch!